A Triceratops skeleton hand puppet sock. 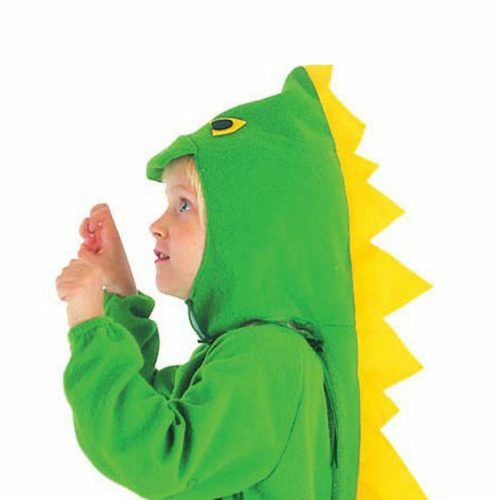 A long sock that can be used as dinosaur hand-puppet - what a good idea. Start your own dinosaur puppet theatre.